What if your mum kept getting in the way of your plans? Would you swap her for another one? Kitty Cooper’s mum won’t let her do any of the stuff that her friends can do so Kitty decides to track down her birth mother to see if she can do a better job. Juju is exciting, glamorous and rich and Kitty thinks that all her mum problems are solved. But Juju has a dark secret. Will Kitty be able to swap back before it’s too late? 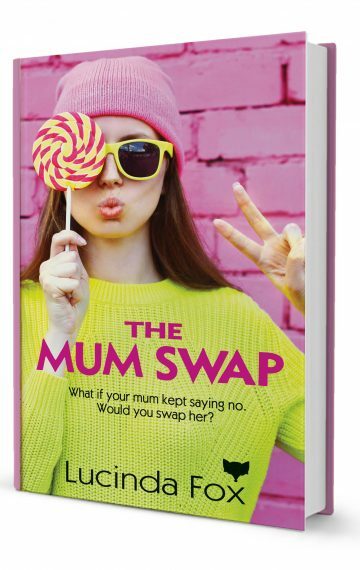 The Mum Swap by Lucinda Fox is the first in the Kitty Cooper series of books for young teenage girls. If you like fast-paced tales of life as a teenager then this book is for you. Pick up The Mum Swap today and get started on this exciting new series.